Since we saw Hippo Campus at SXSW in 2015, the band have released some incredible songs (see Suicide Saturday or Violet) and their debut album landmark is no different, 13 perfectly formed tunes with some real depth. Released on 24 February 2017, we've compiled all the places you can listen to the thing in full here, and you can get a bright orange CD or vinyl copy of the album from our shop. The band are currently traversing the States, and have been all over the world in the last few months, but they've also just announced a return to the UK and Europe in October. 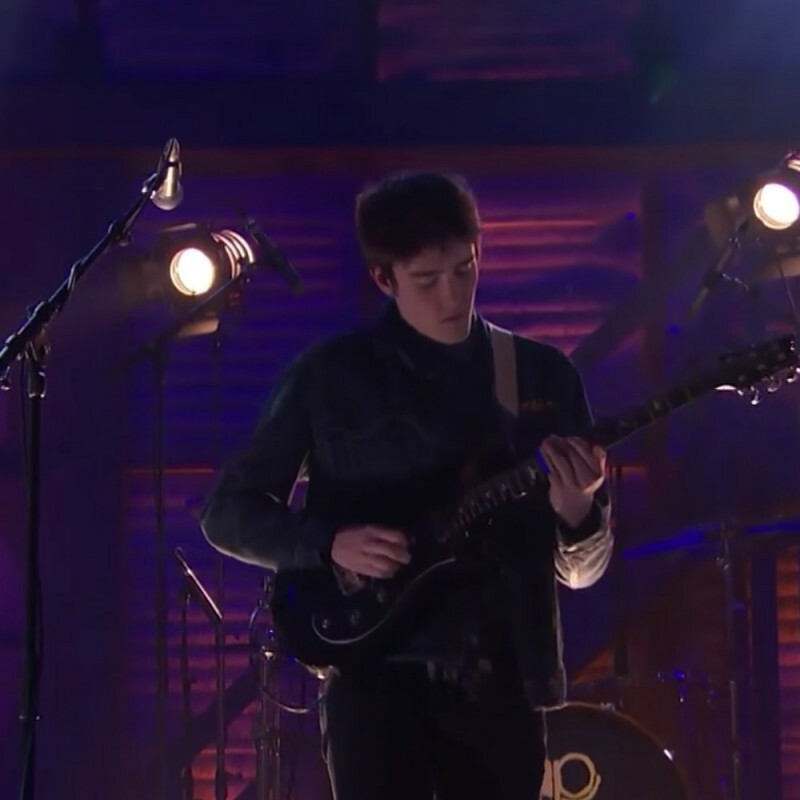 In the meantime you can watch the band performing way it goes on Conan, during their second appearance on the show! It's another great live session by the band, to go alongside their live video for simple season or the performance of monsoon at the Landmark Center.